This Asian hub has long been a street-food kingpin, but Bangkok is now raising its food status with kerbside Michelin Stars and buzzed-about Chefs changing the game. Leaving Bangkok without eating at least one pad thai would be a crime, so make a pit stop at Thip Samai, widely considered one of the city’s best vendors hawking the classic. Its smoky, slightly sweet noodles topped with prawns, bean sprouts, crushed peanuts and chili flakes are what got the place a Bib Gourmand. Expect long queues well before it opens at 5:00p. 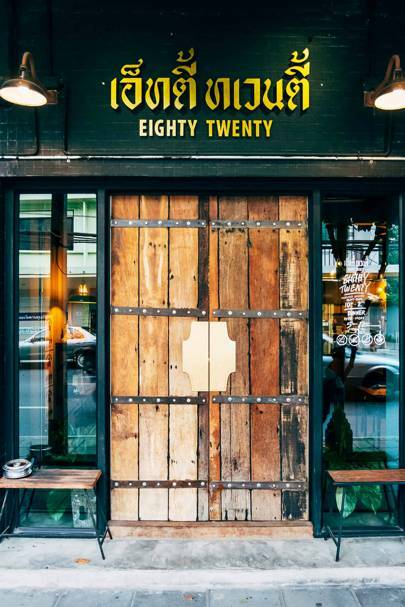 At hit fusion restaurant 80/20, tattooed chef Napol ‘Joe’ Jantraget experiments with cooking techniques, food pairings and local produce even most Thais have never heard of, such as hom choo, a thin root vegetable, and ka-yang, a cumin-tasting leaf. Paving the way for the rediscovery of even more obscure ingredients, his food laboratory in the south of Thailand is currently in the works. 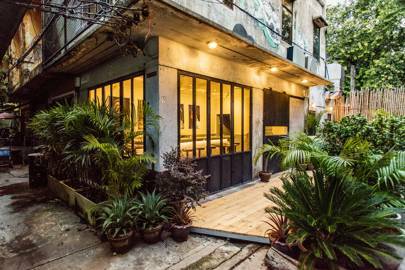 In the Old Town the burgeoning arts district of Talat Noi is finally turning into a dining destination, with a slew of new-wave chefs setting up shop in its narrow bylanes. 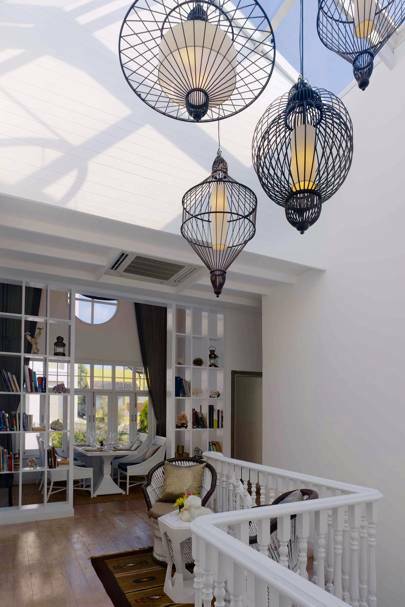 Trailblazer 80/20 led the pack back in 2015, but recent months have seen an explosion of exciting openings such as upscale Japanese-style JUA and 100 Mahaseth for Isaan recipes. Charging £20 for a crab omelette may seem astronomical in Bangkok, but take one bite of this masterfully crafted khai jeaw poo at Raan Jay Fai and you’ll see it is worth it. Each dish comes loaded with chunks of fresh, juicy crab meat and is made by Auntie Fai (the Queen of Thai street food), who works the woks in goggles to protect herself from splashes of hot oil. As Raan Jay Fai is the 1st and only Thai street-food restaurant to receive a Star, expect prices to go up even higher. Even before Gaggan was crowned with 2 Stars in December, not to mention topping Asia’s 50 Best Restaurants list for 3 years running, getting a table at this progressive Indian spot (pork-vindaloo bites; sea-urchin ice cream) already involved at least a month-long waiting list and a lot of phone calls. With the news that it will close in Y 2020, this is not likely to improve anytime soon.